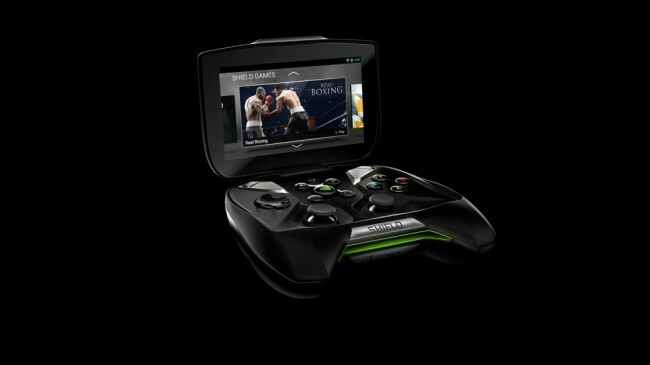 In response to a growing amount of “buzz” generated around NVIDIA’s SHIELD Android gaming unit, pre-orders went live today. Initially, they were dated to go up on May 20, but if you planned on shelling out the $349.99 and possibly another $60 on accessories in the shape of a case and custom lids, you can do so now. You can pick up your SHIELD right from NVIDIA and they will ship out by the end of June according to their website. On a separate note, it would have been nice for NVIDIA to bundle your pre-order with a free case or something. Incentives are always good.